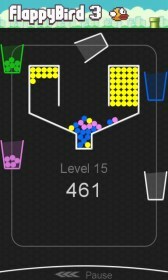 100 Balls – Games for Windows Phone 2018 – Free download. 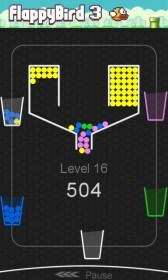 100 Balls – Simple and fascinating time-killer. 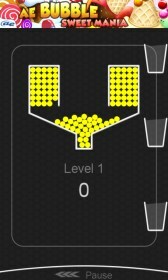 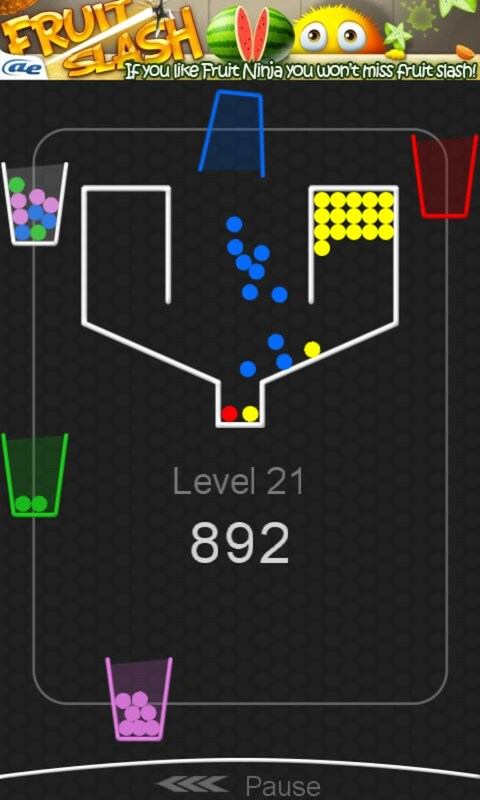 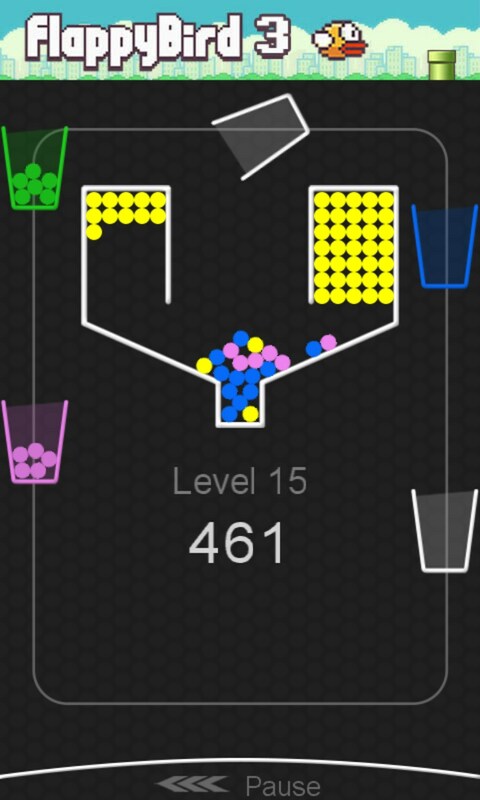 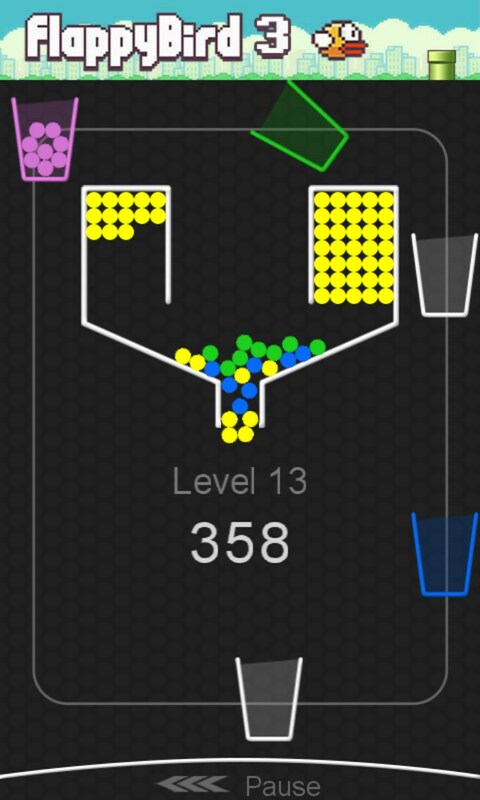 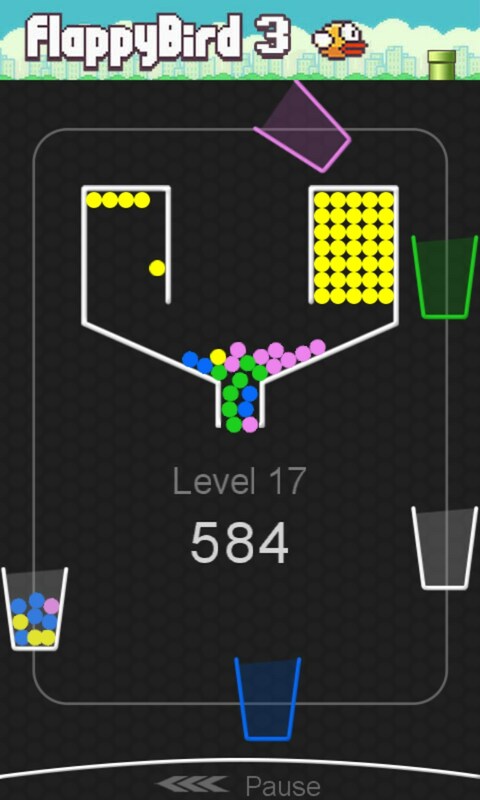 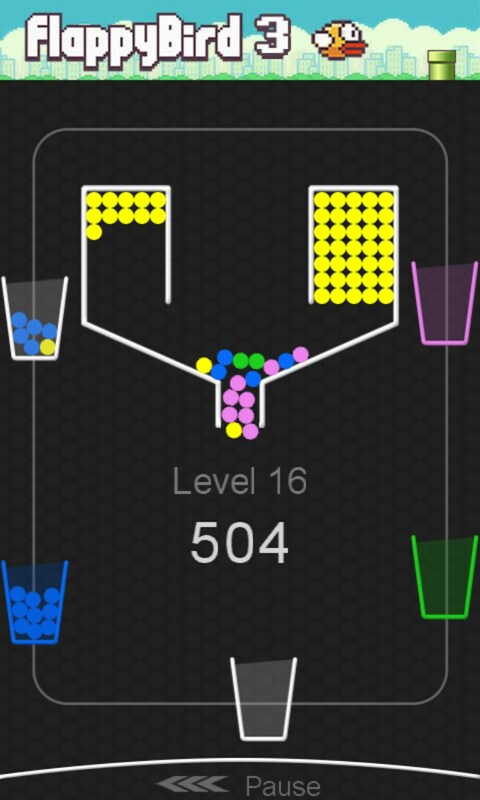 100 Balls is a very easy and amusing arcade game for Windows Phone which has every chance to become the most popular time-killer ever. 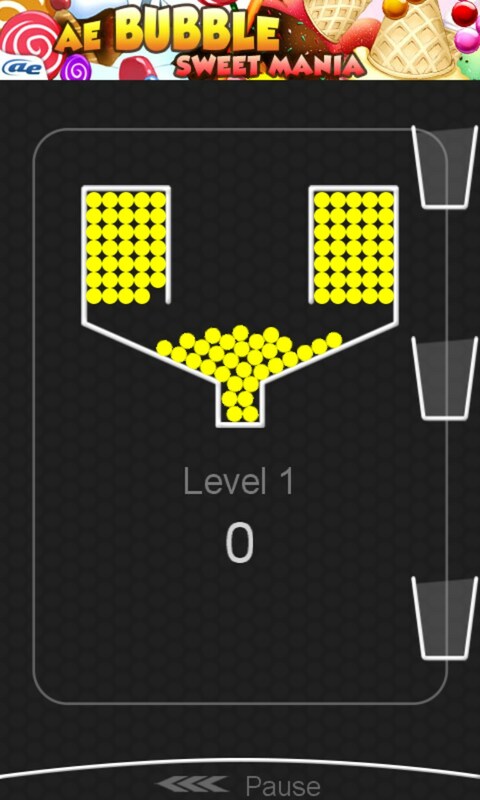 There is no plot. 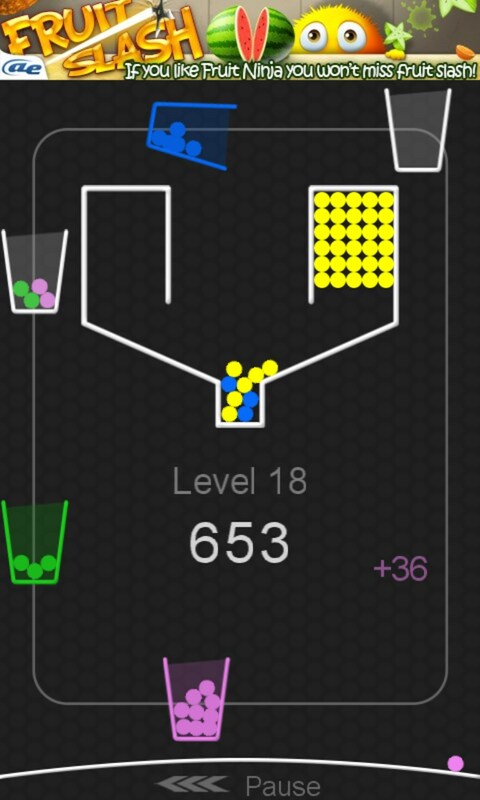 After the game is started, an unusual container with yellow peas appears on the screen around which some glasses revolve.